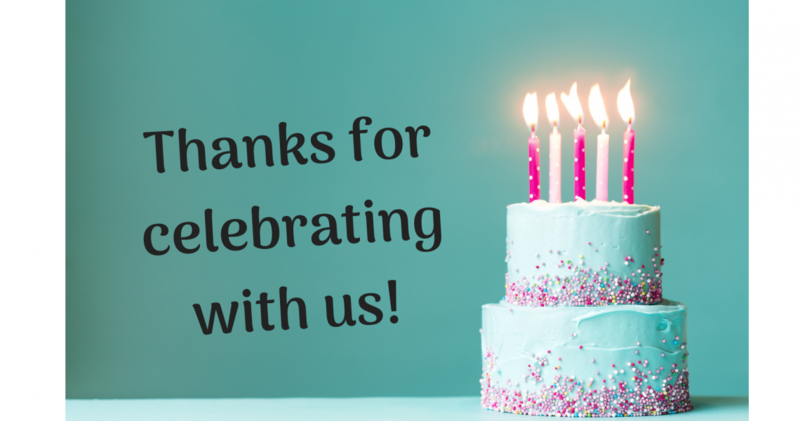 Home » Trade Show » Celebrity Ballroom Dance Studio of Marietta – Our 2nd Birthday Celebration…Let’s Party! Please enjoy this quick video in the spirit of celebrating our 2 year anniversary with our Celebrity Ballroom Dance Studio of Marietta students, friends and family. We had a great time and the past two years would not have been possible without the help of our wonderful staff members and fantastic group of students we spend time with everyday. Thank you all for making the last two years great! Your support means everything to us! Cheers to us, and here’s to many many more! We are not just a dance studio, but a fun social dance club with many services and amenities. From our facilities and parties to our dance performances and competitions, we have something for everybody and offer a fun and exciting environment for dancers in Marietta and Metro-Atlanta to cut a rug.